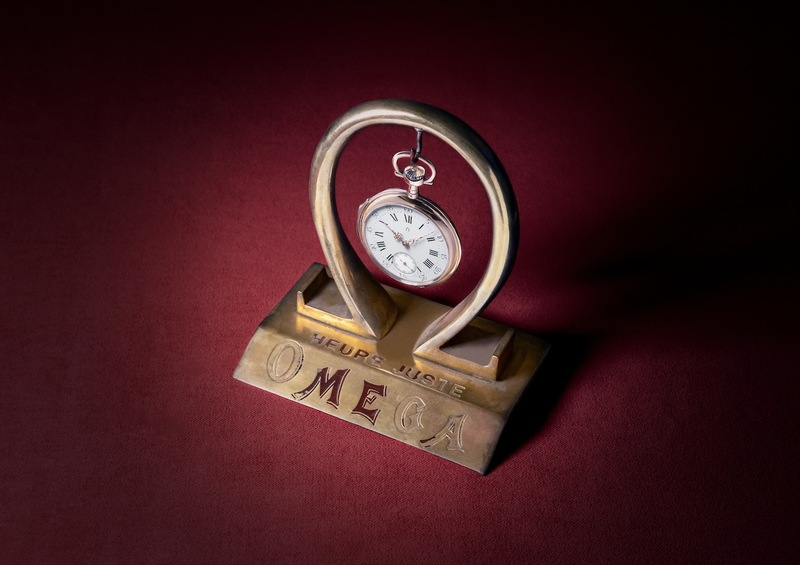 125 years ago, Swiss luxury watchmaker Omega began as a small, modest workshop, established by Louis Brandt in the city of La Chaux-de-Fonds. 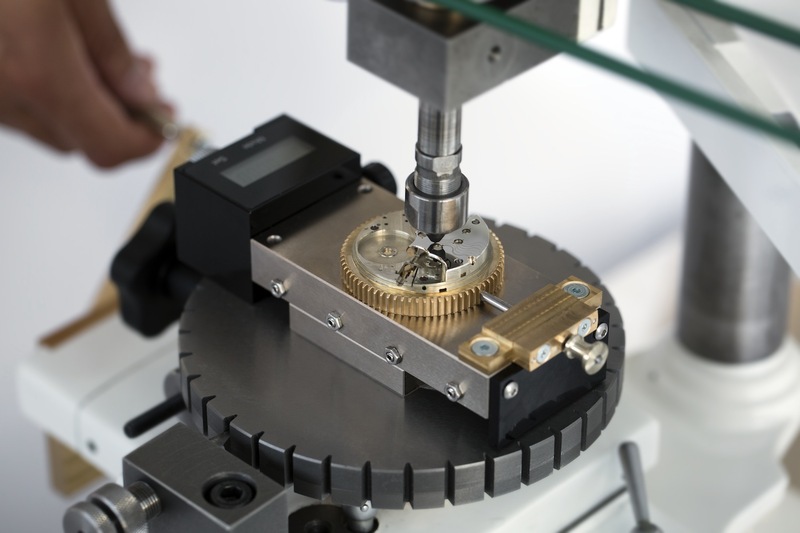 Fast-forward to today, and the name is widely recognised for its precision, quality and revolutionary movement. This ascent possibly began in 1894, when Omega introduced its signature 19-ligne Calibre — a groundbreaking achievement in the watchmaking scene for its unprecedented accuracy, using components that could be replaced by any watchmaker in the world, without modification. 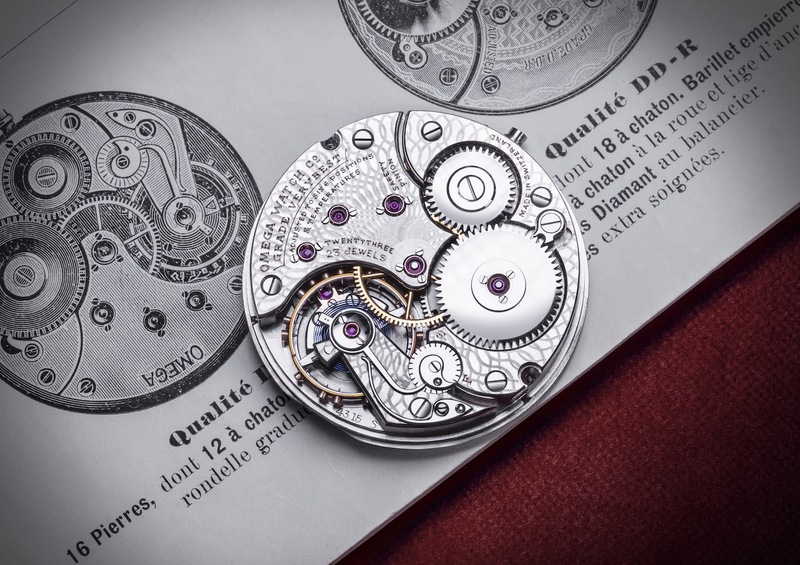 Ingenious for its time, the 19-ligne Omega legacy extended to what defines luxury watchmaking today — for instance, it perfected a method for winding and time-setting your pocket watch through the crown alone. 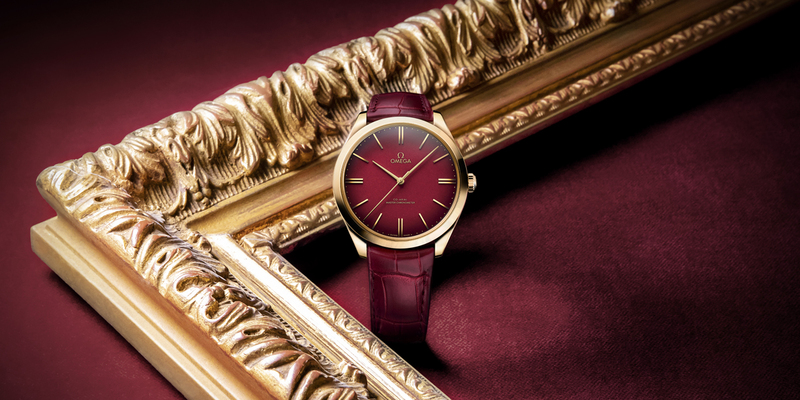 Ringing in its 125th anniversary, Omega commemorates over a century of innovative, luxury timekeeping with the proud unveil of a new De Ville timepiece — the Omega De Ville Trésor 125th Anniversary Edition. 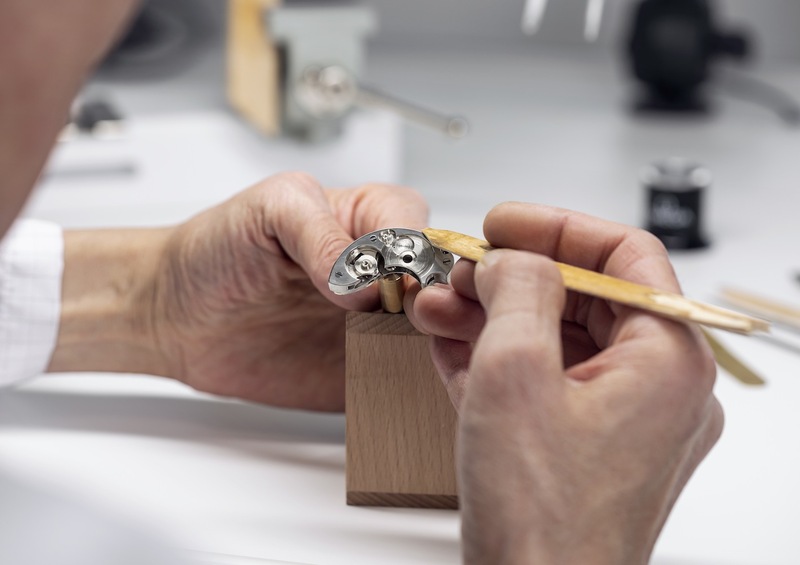 Celebrating Omega’s 125-year milestone, the model brings with it unique touches and a fascinating movement. Upon first impression, the latest De Ville model follows the popular aesthetics of the Omega De Ville Trésor gents’ collection. A 40mm case is created using 18-karat yellow gold, which is also used for the domed indexes that line the watch face and the watch hands. 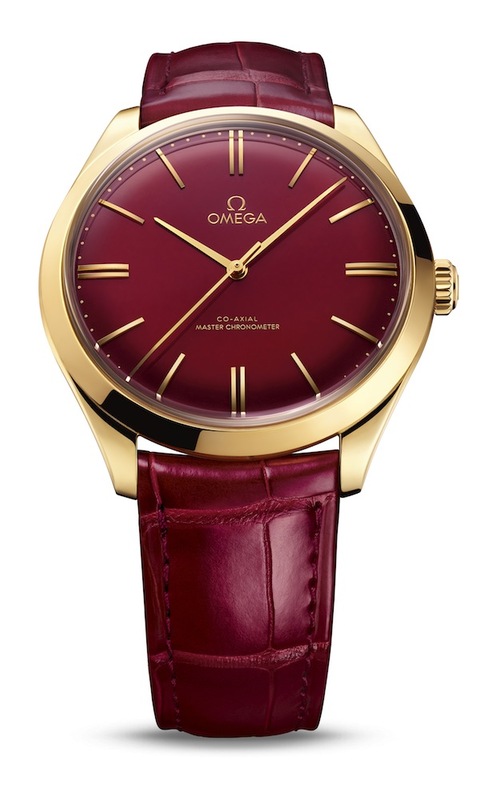 From here, Omega takes its styling to the next level, with beautiful burgundy leather straps accentuating the gold case. 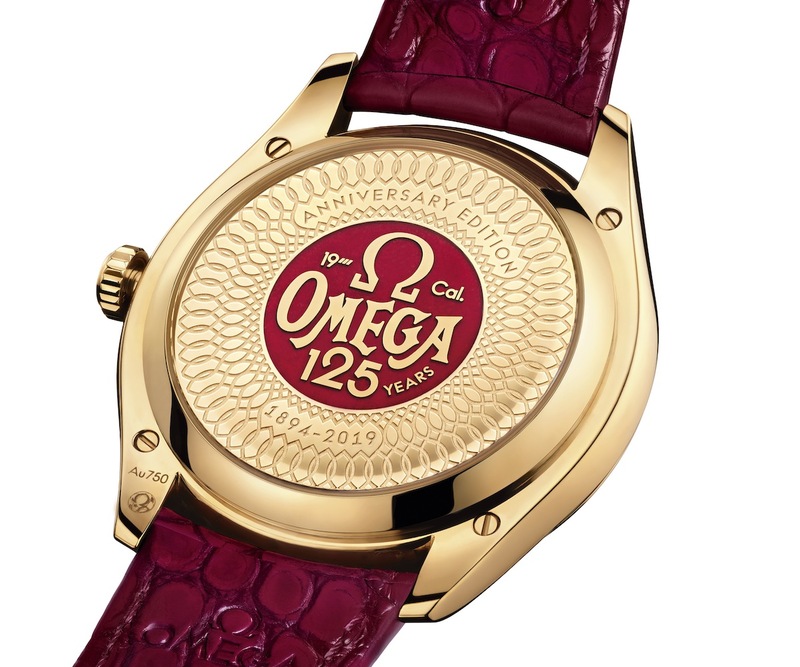 When flipped over, a beautiful caseback is revealed, upon which the brand’s 125th anniversary is marked on a gold medallion, filled with red enamel and surrounded by an intricate engraving of swirls. 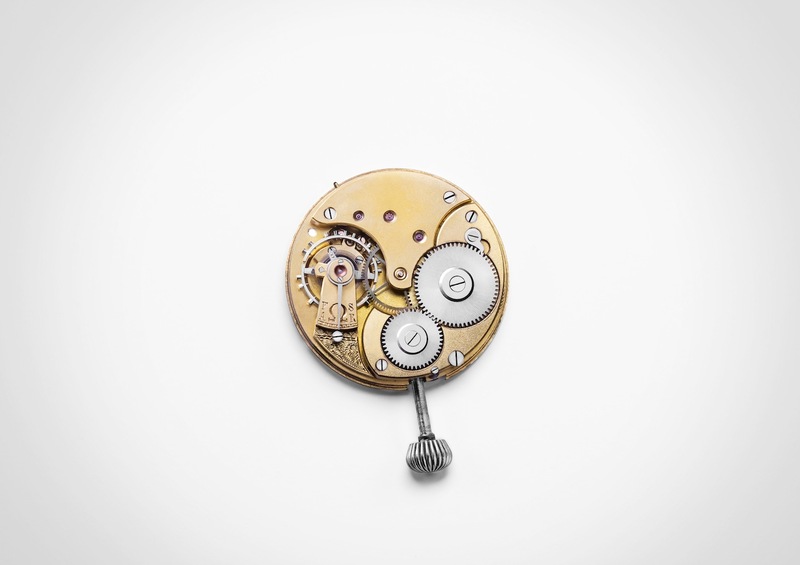 Known as damaskeening, this same pattern originally embellished some of the first unique 19-ligne movements from back in the day. While the design is fitting of a celebratory model for a big anniversary, it is what lies beneath the case that we anticipate most. At the heart of the Omega De Ville Trésor 125th Anniversary Edition is an exciting new movement — the all new Omega Master Chronometer Calibre 8929. While Omega may have taken the simple, clean “less is more” route for the aesthetics, the mechanics inside are far from minimal. A tribute to the timelessly revolutionary 19-ligne Calibre, this is the first ever Master Chronometer movement from the brand that is manually winded. The hand wound movement comes with Omega’s co-axial escapement, free-spring balance with silicon balance spring, two barrels mounted in series and a jumping hour function. Then there’s the final touch — a luxurious finish with a 18-karat Sedna gold balance bridge, and Geneva waves in arabesque. Not only does the Omega De Ville Trésor 125th Anniversary Edition feature the first-ever handwound version of Omega’s Master Chronometer, it is also groundbreaking in its design. 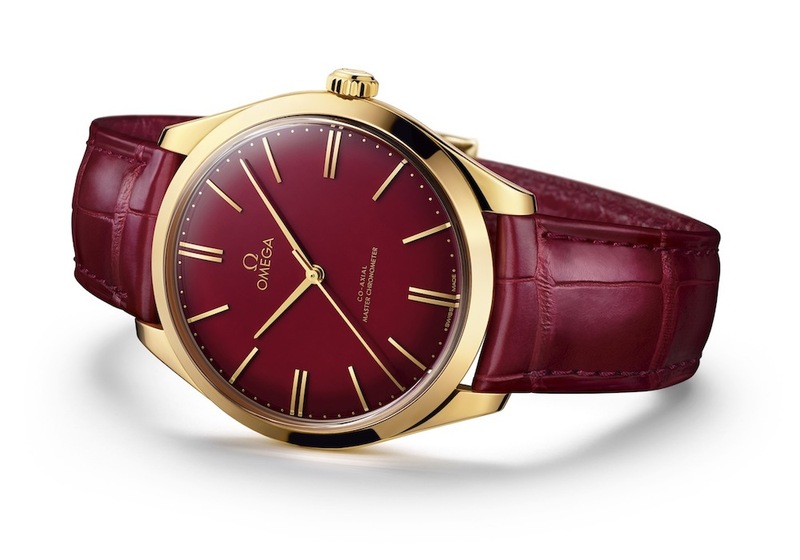 For the first time ever, Omega has created a wristwatch with a red enamel dial, featuring the brand’s iconic brand colour. The sophisticated burgundy wonderfully matches the leather strap with detailed tone-on-tone stitching. There is more to look forward to. An ode to the legacy of its name, Omega continues to story of the 19-ligne Calibre. 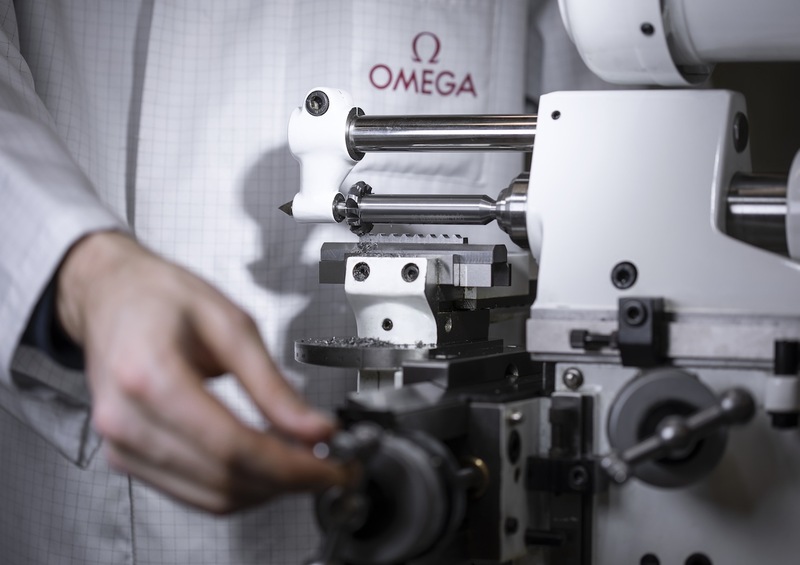 The so-called “Omega” calibre has been brought back once more, as the last components from the original movement — which have been stored away for nearly a century — are finally retrieved from the vaults of the Omega Museum and will be used to recreate 19 new movements. The movements will be used in a new timepiece design that will be made available later this year. Scroll through the gallery to see more of Omega’s latest De Ville timepiece, as well as the iconic 19-ligne Calibre. 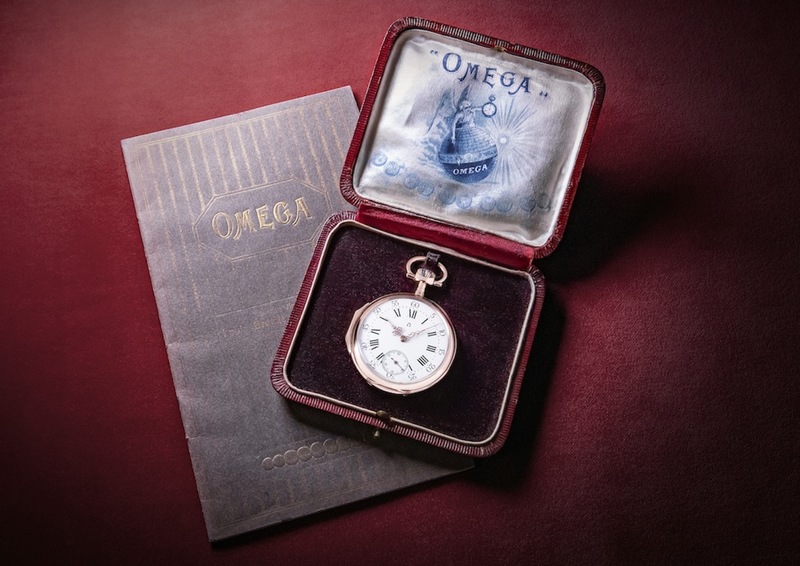 You can experience first-hand the innovation of Swiss watchmaker Omega at the Omega Boutique in Central Embassy (tel. 0 2160 5959), Siam Paragon (0 2129 4878) and The Emporium (0 2664 9550) or visit omegawatches.com. A lifestyle writer at PrestigeOnline.com, Mary enjoys black coffee, astro charts and listening to entire albums in one go. When she isn't engrossed in a novel or having brunch, catch her on the hunt for new restaurants and the city's latest happenings.